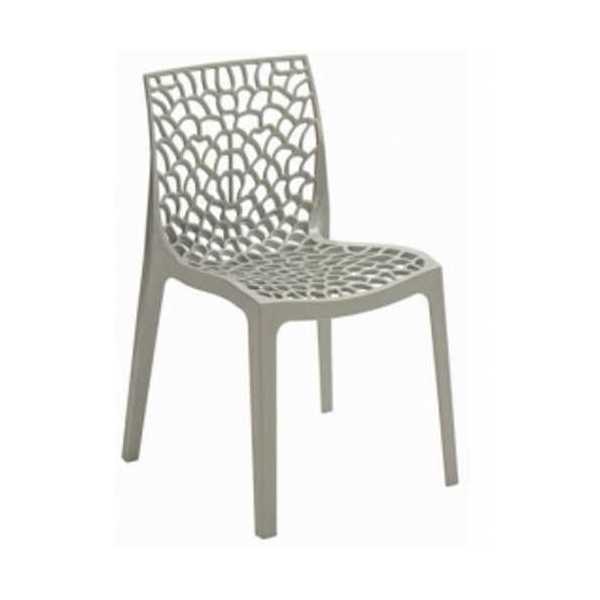 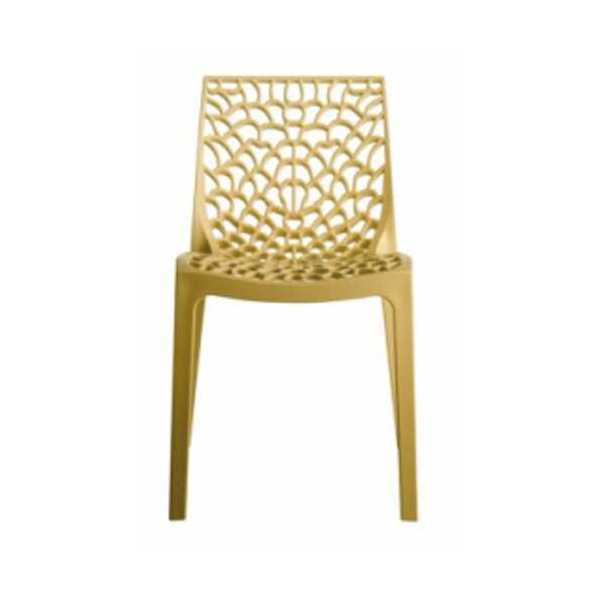 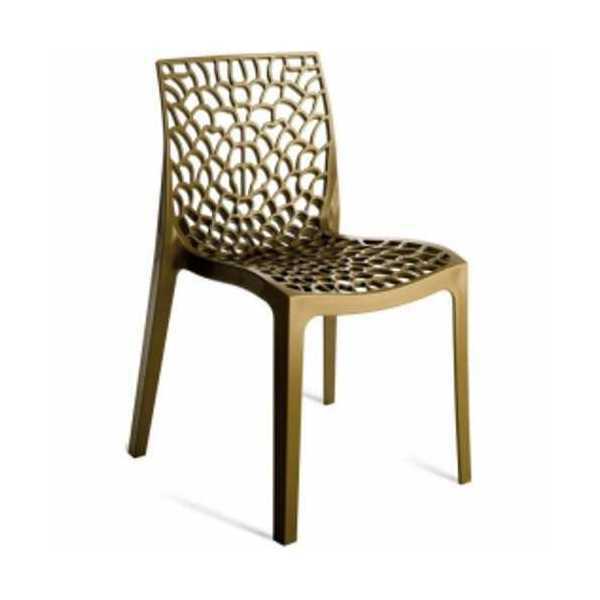 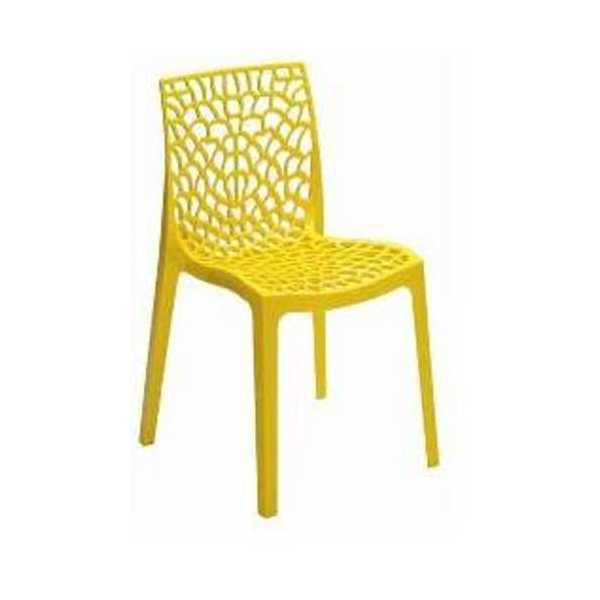 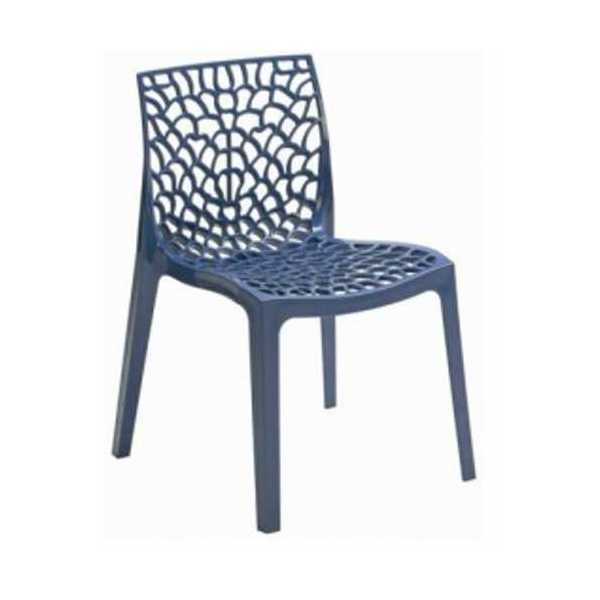 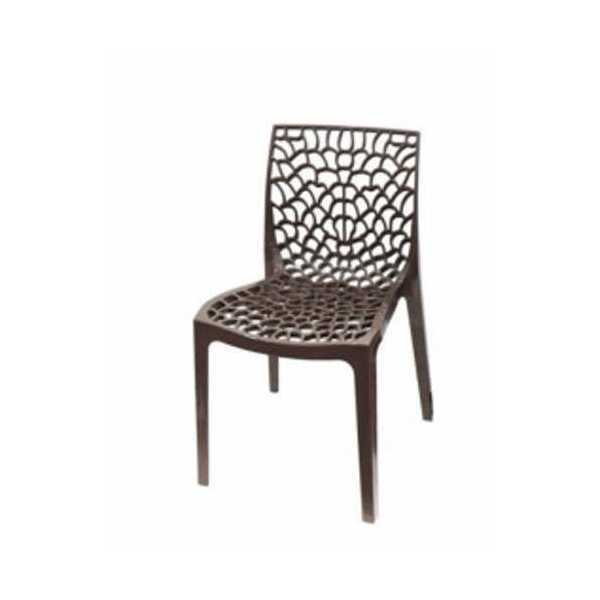 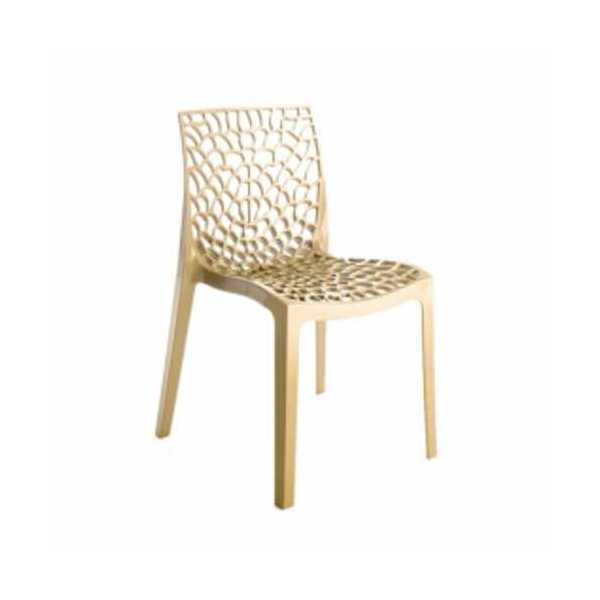 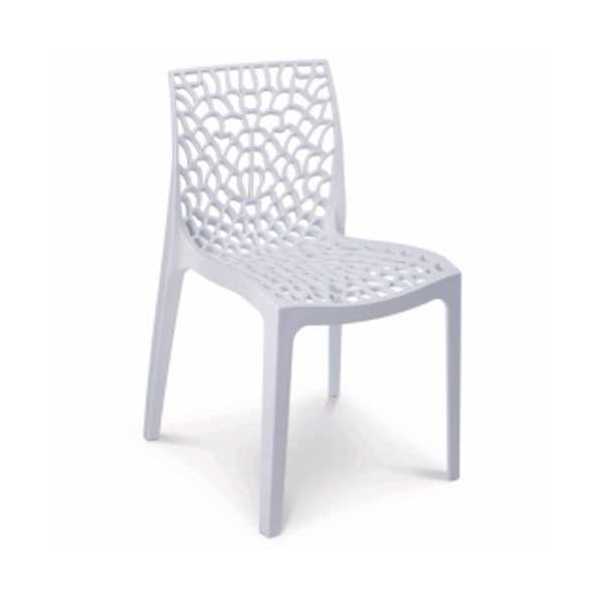 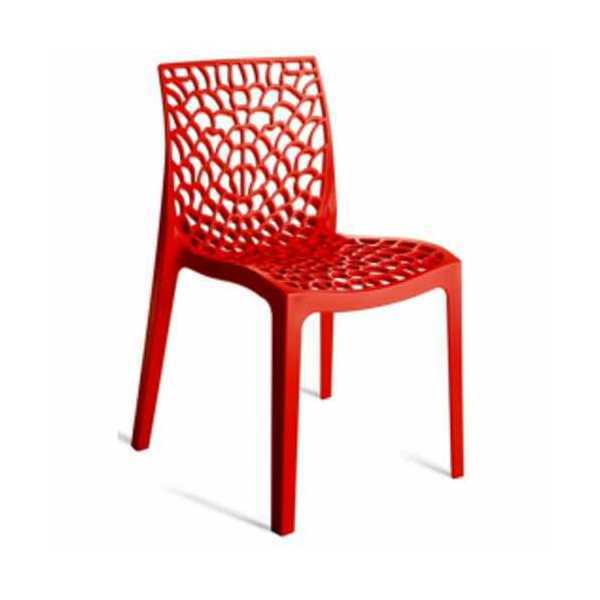 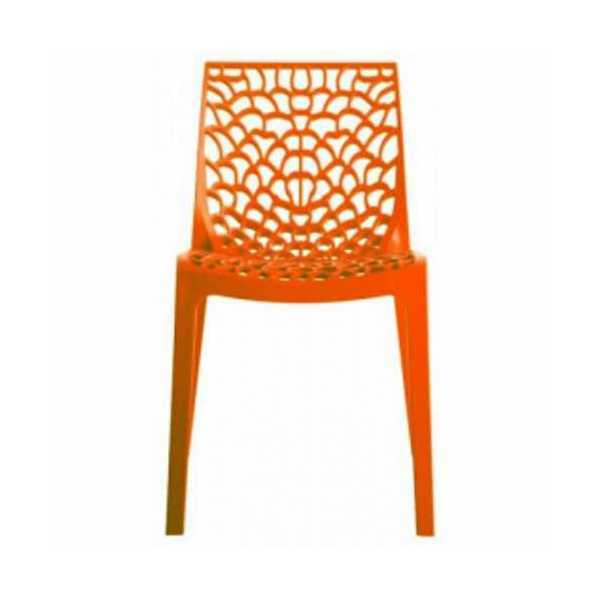 Polypropylene chair, suitable for indoor and outdoor facilities, stackable, sturdy, and light. 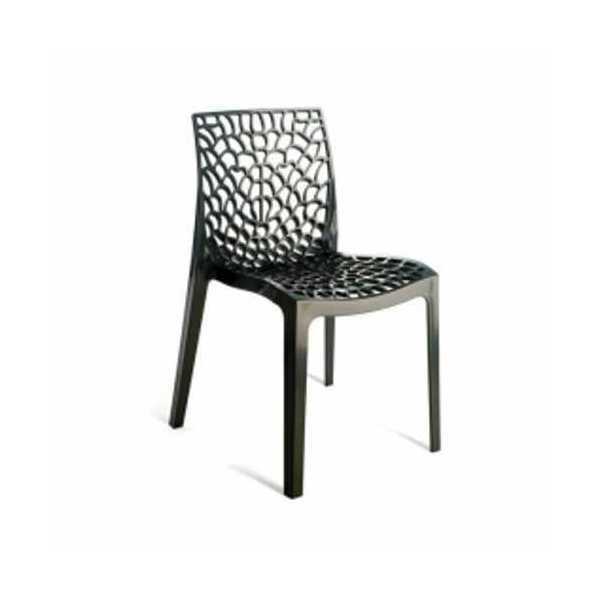 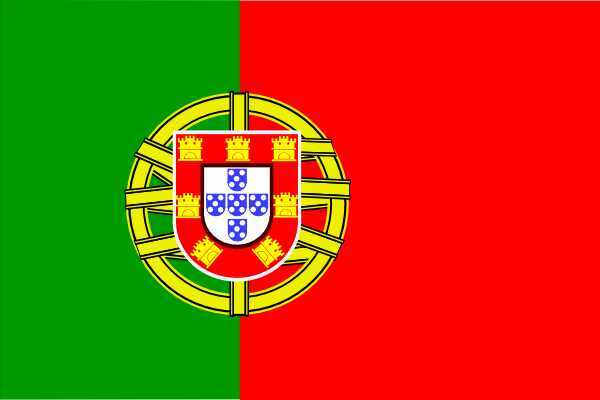 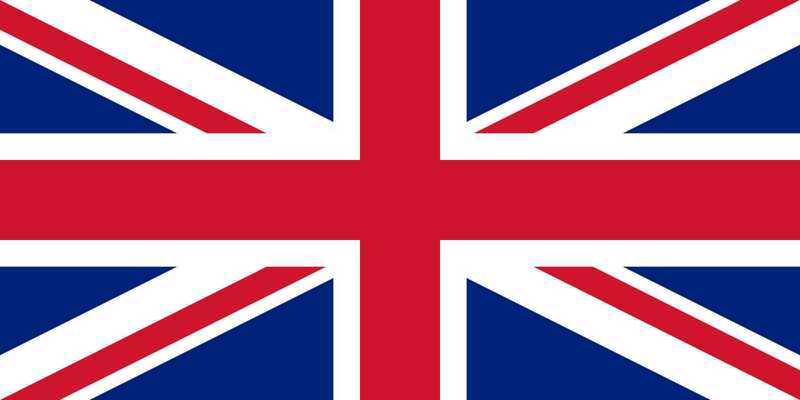 Size (in cm): Height: 81, Width: 52, Seat height: 43, Depth: 51. 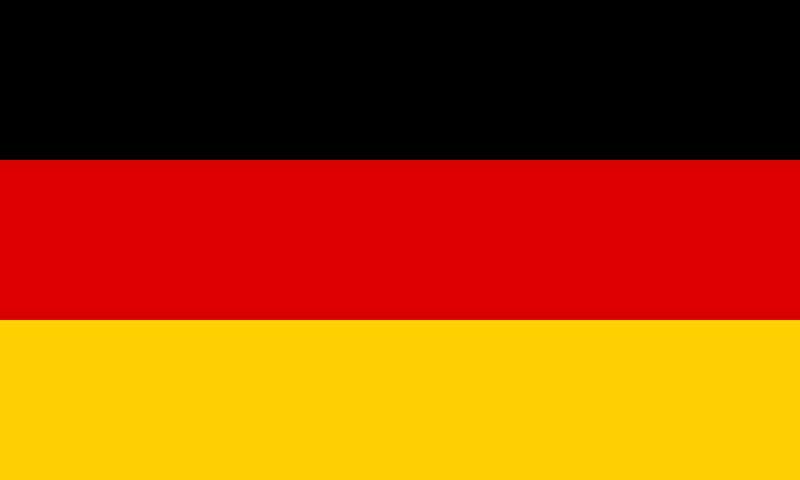 Weight: 3,8 Kg. 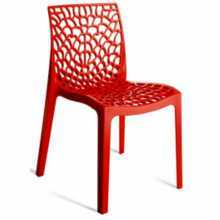 Description: Stackable outdoor chairs, cheap and modern, for your garden, patio, home, bar, pub, restaurant, pizzeria, bakery al the best value for money.